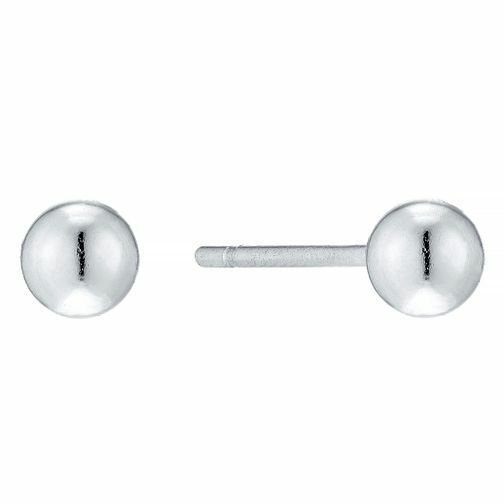 Keep it simple and stylish with this sleek pair of sterling silver tiny ball stud earrings. Perfect for paired-down everyday chic. Sterling Silver Tiny Ball Stud Earrings is rated 4.7 out of 5 by 9. Rated 5 out of 5 by Anonymous from Exactly as described Lovely, simple, quality item and just as described.